While people go about their normal lives, an Alaskan-based tsunami storms towards the U.S. West Coast. 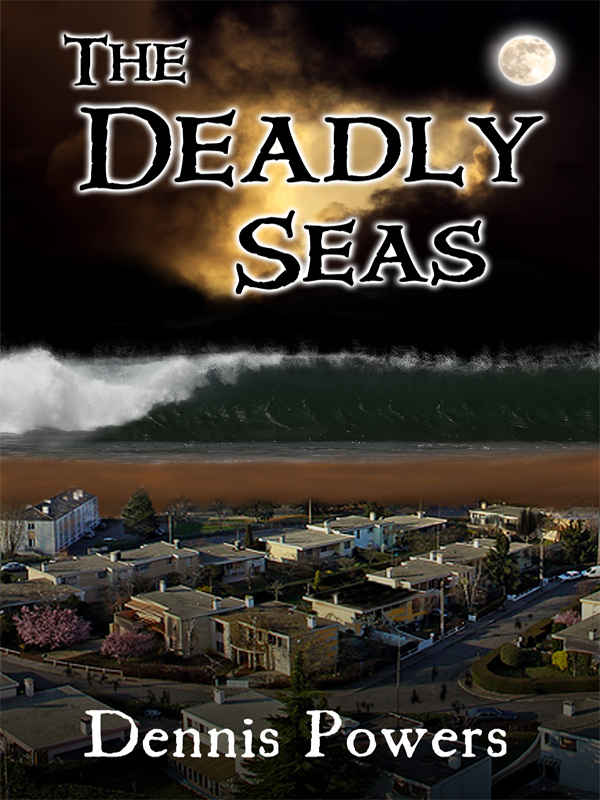 Based upon the worst tsunami in U.S. history that targeted the continental United States, a sleepy, small town on the Northern California coast – Redwood Bay – lies directly in its strike path. Lives instantly change. Doug Russell is attempting to leave his lucrative marijuana operation for a less deadly, legal business of real estate development. Unfortunately this also lies in the tsunami’s direct path with a woman he’s attracted to, her lover who opposes his plans, an ex-insurance broker, and others being involved. As a predatory mafia boss and a contract killer are also on the loose, nature then plays its unexpected trump card. You can purchase the book online from Smashwords in multiple eBook formats at http://www.smashwords.com/books/view/105660.